Located on the Gulf of Mexico in Southwest Florida, Naples is one of the "Golf Capitals" of the world. 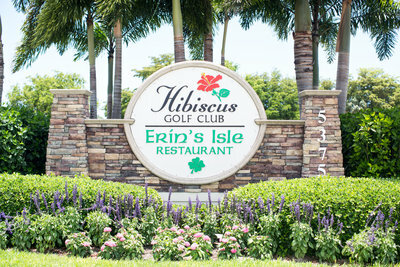 There are more than 100 golf courses within an hour's drive of Naples. Thanks to the warm climate, Dennis Meyer's Golf Schools in Naples operates year-round. Naples is recognized as an exclusive community, yet retains the charm of southern hospitality. City planners have carefully monitored development in Naples to preserve the Old Florida atmosphere in many areas. Most of Naples' newest developments are golfing communities with a careful balance of nature and upscale residences. Miles of white sandy beaches, recreation on and off the water, world class shopping and dining, and of course GOLF awaits you. Why not plan your next golfing vacation with us in Naples, Florida? One of the fastest-growing suburbs in the Twin Cities metropolitan area, Woodbury is located just southeast of St. Paul, the state's capital. The city is in close proximity to Minnesota's largest employer, 3M, and to the St. Croix River Valley, providing a beautiful natural setting and year-round recreational opportunities. Nearby Oakdale is home to Dennis Meyer's Golf School and Golf Schools and lessons are available upon request or as scheduled in the Woodbury Area.